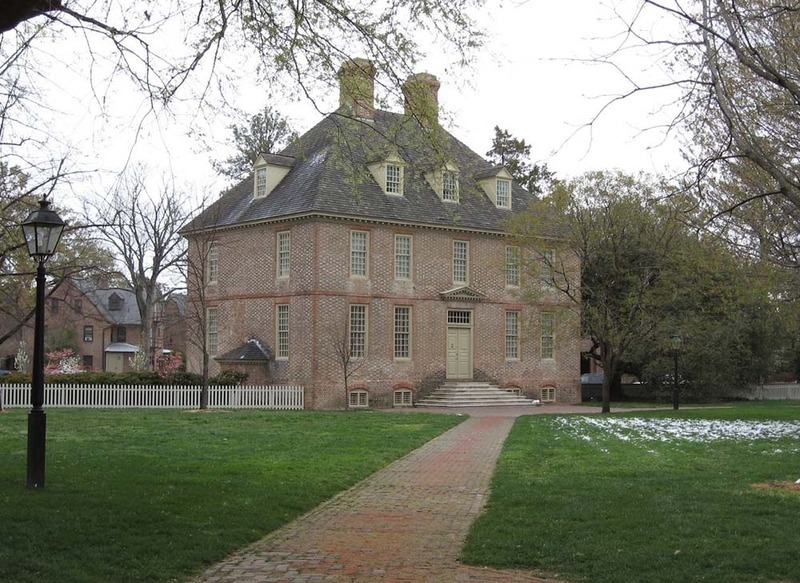 The President's House, located northeast of the Wren Building and facing the Brafferton, was built in 1732 and has been used by every William & Mary president. It is the oldest university president's house in the United States. 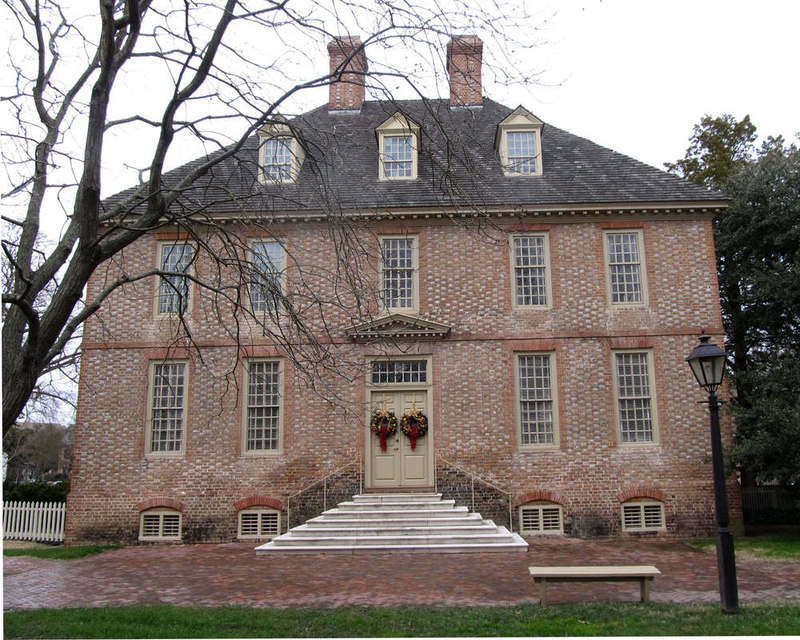 In 1781, during the American Revolution, the President's House served as Cornwallis's headquarters. It accidentally burned while occupied by French troops before the Battle of Yorktown and was rebuilt with money from French king Louis XVI. In 1862, during the Civil War, the house was used for various purposes including as Federal Headquarters for the area. 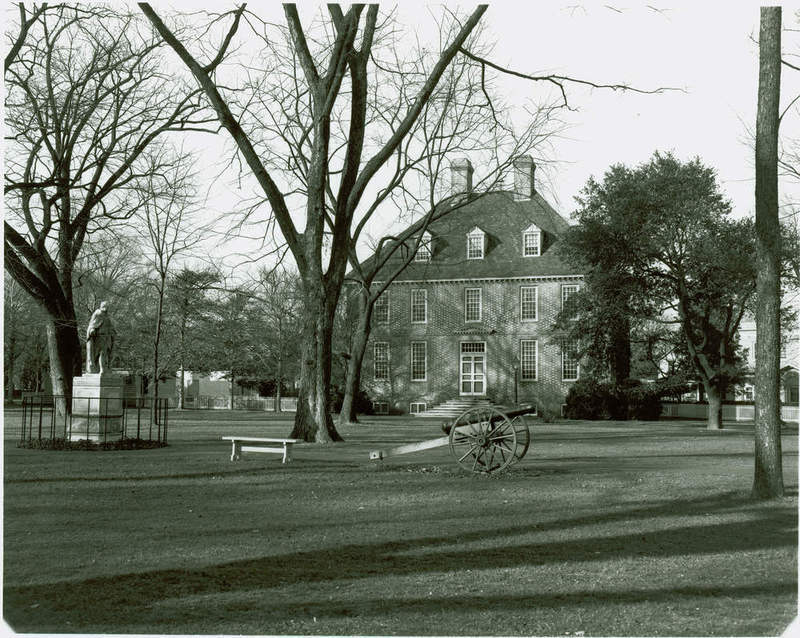 After a raid by Confederate General Mosby's men on Union troops in Williamsburg, defensive works were thrown up by the Federal troops across the Old Campus in the spring 1865. The President's House was used in these works and some of its windows and doors were bricked up and loopholed. The house has undergone a number of renovations in its history. 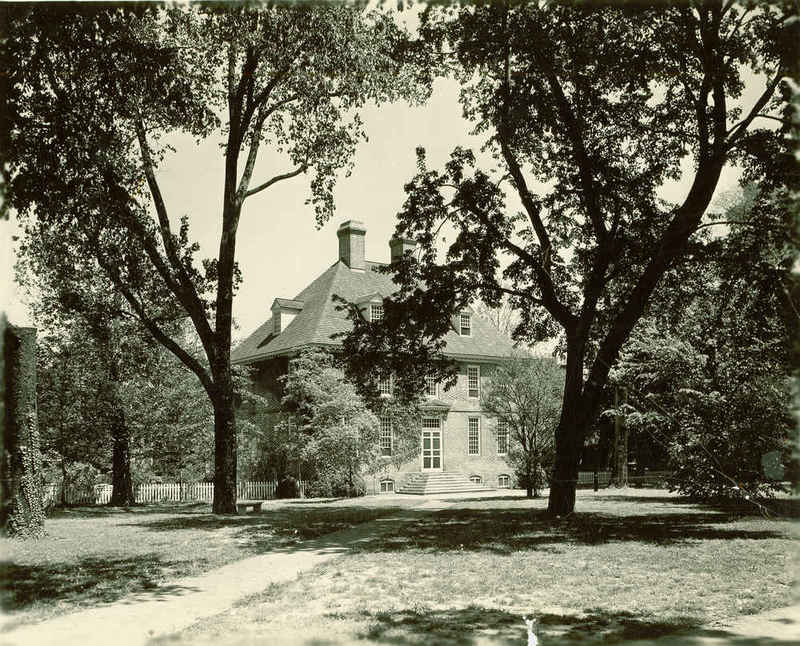 From 1928-1931, the President's House, along with the Brafferton and the Wren Building, were restored to their colonial appearance as part of John D. Rockefeller, Jr.'s restoration of Williamsburg. The kitchen building was reconstructed for use as the President's study and library. The garage built by President Benjamin Ewell remained as a fire house. A new small, frame building was built near the kitchen for storing tools and fire apparatus. President's House, circa 2007: A view of the President's House in its current form, circa 2007, from the Wren Building. ~ Source: University Archives Photograph Collection, UA 8. ~ Creator: College of William and Mary. 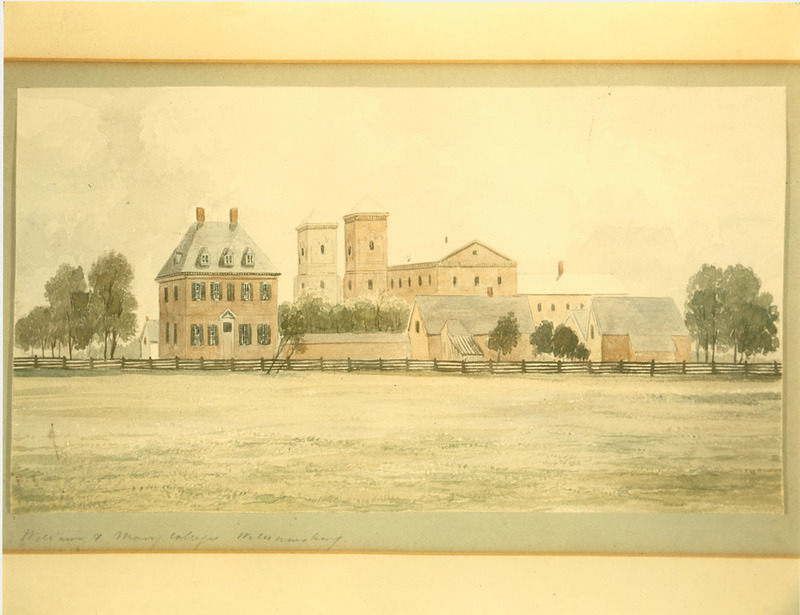 Watercolor of back of President's House, circa 1860: A watercolor painting of the back of the President's House circa 1860. The Wren Building is visible in the background. The original is owned by Colonial Williamsburg. ~ Source: University Archives Photograph Collection, UA 8. ~ Creator: College of William and Mary. President's House, circa 1894: The front of the President's House circa 1894. ~ Source: University Archives Photograph Collection, UA 8. ~ Creator: College of William and Mary. 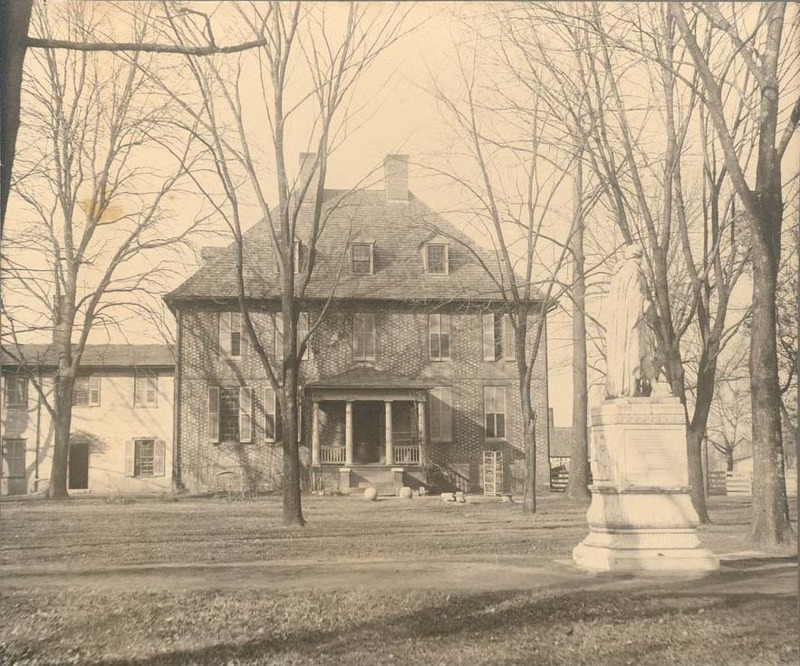 The President's House with attached addition, circa 1901.: The President's House, with attached addition, and the statue of Lord Botetourt from the 1901 Colonial Echo. ~ Source: University Archives Photograph Collection, UA 8. ~ Creator: College of William and Mary. 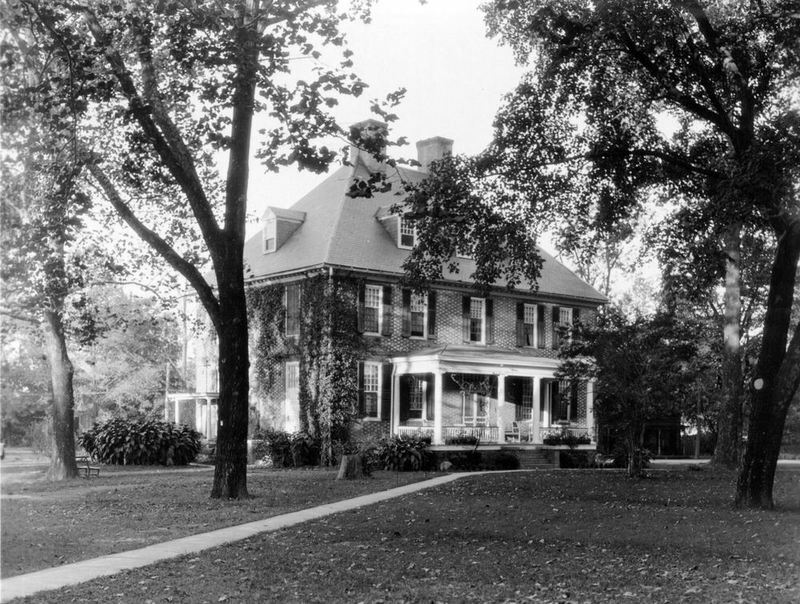 Front of the President's House, circa 1922-1925: The exterior front of the President's House between 1922 and 1925, prior to 1931 restoration. ~ Source: University Archives Photograph Collection, UA 8. ~ Creator: College of William and Mary. 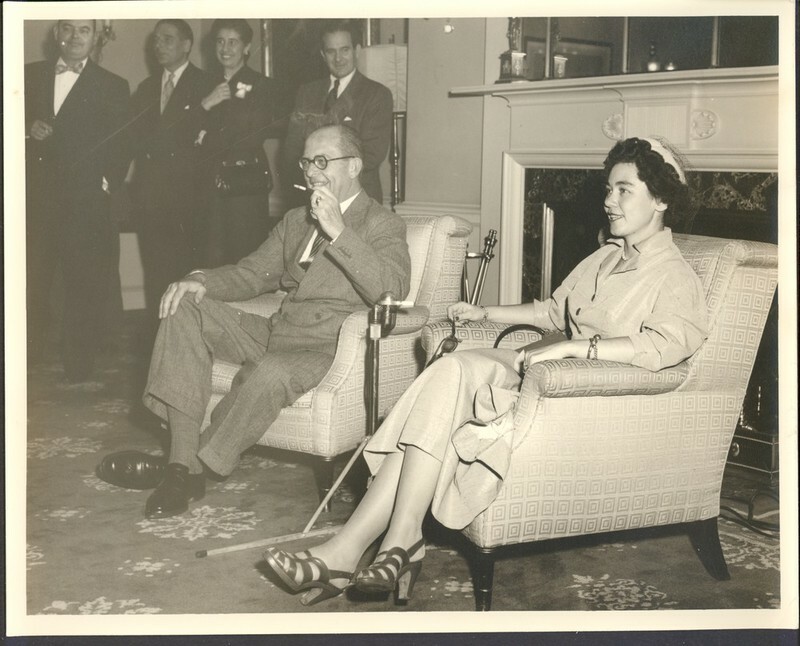 King Paul and Queen Frederica of Greece in the President's House, 1953: King Paul and Queen Frederica of Greece conducting an interview in 1953. ~ Source: University Archives Photograph Collection, UA 8. ~ Creator: College of William and Mary. Southwest facade of the President's House, circa 1954: Southwest facade of the President's House circa 1954. ~ Source: University Archives Photograph Collection, UA 8. ~ Creator: College of William and Mary. 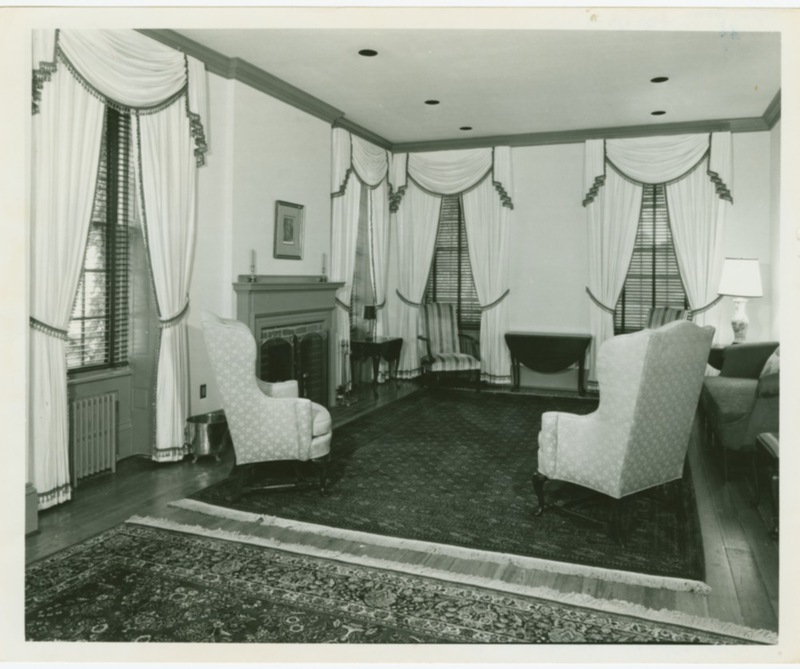 Living room of the President's House, circa 1972: An interior shot of the living room in the President's House, possibly taken in December 1972. ~ Source: University Archives Photograph Collection, UA 8. ~ Creator: College of William and Mary. President's House, Christmas 2013: The President's House featuring Christmas wreaths in 2013. ~ Source: University Archives Photograph Collection, UA 8. ~ Creator: College of William and Mary. 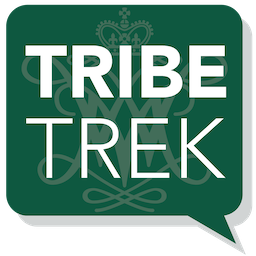 Special Collections Research Center, Swem Library, College of William and Mary., “President's House, Constructed 1732,” TribeTrek, accessed April 19, 2019, https://tribetrek.wm.edu/items/show/3.